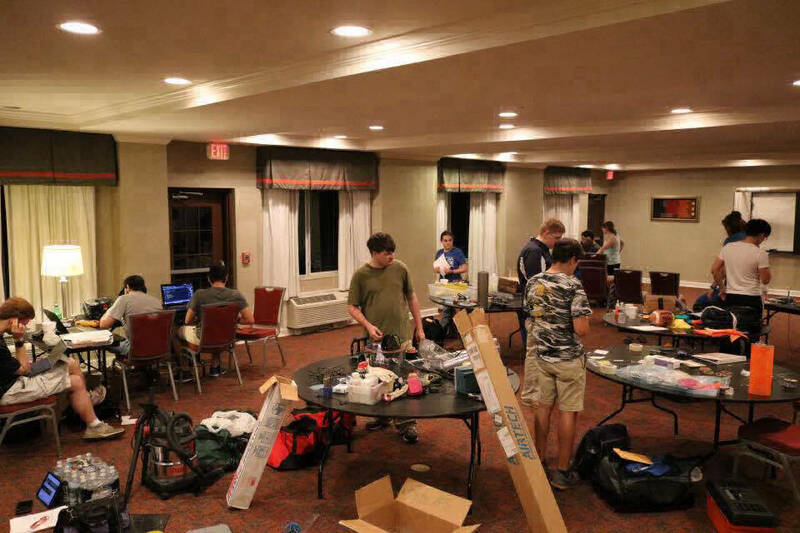 CanSat is an international engineering competition where 90+ teams from around the world compete to be the best at fulfilling the required mission and bonus objectives. The competition primarily consists of a Preliminary Design Review (PDR), Critical Design Review (CDR), Preflight, Flight, and Post Flight Review (PFR). When are the critical parts of the 8 month project? Teams are created and registered. Teams then immediately begin work on Hardware, Software, Electrical Design, and Preliminary Design Review. At this point, the preliminary design review is due. By now the teams are expected to have a concept in mind and have done testing to verify that their designs are realistic. After submitting the PDR, the teams are expected to present the, often 120+ slide, presentation in 30 minutes with time to answer questions. Teams are expected to pivot over to CDR and design finalization. 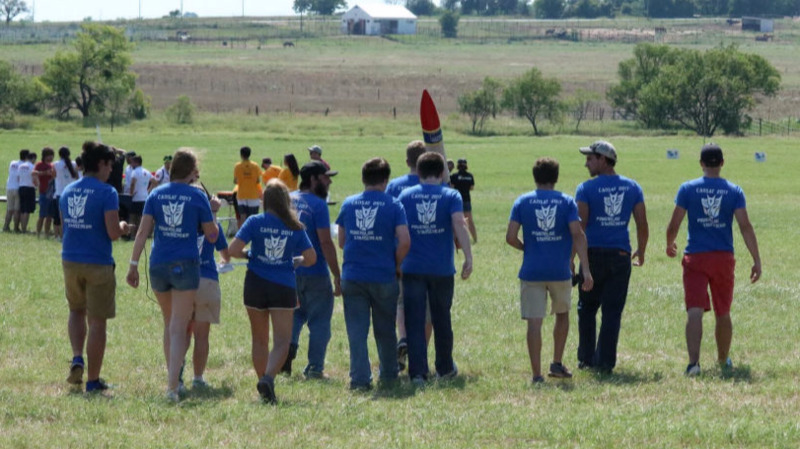 After rocket, drone, and environmental testing, teams are expected to have their designs fleshed out, prototyped, and in the final construction stages. Custom Printed Circuit Boards (PCBs) are made, software and the ground stations are well under way. Between CDR and Pre-Flight day, teams are expected to make final adjustments to design and create documentation for their payload. Documentation includes: Mission Operations Manual, Payload Integration Instructions, and Team Checklists. 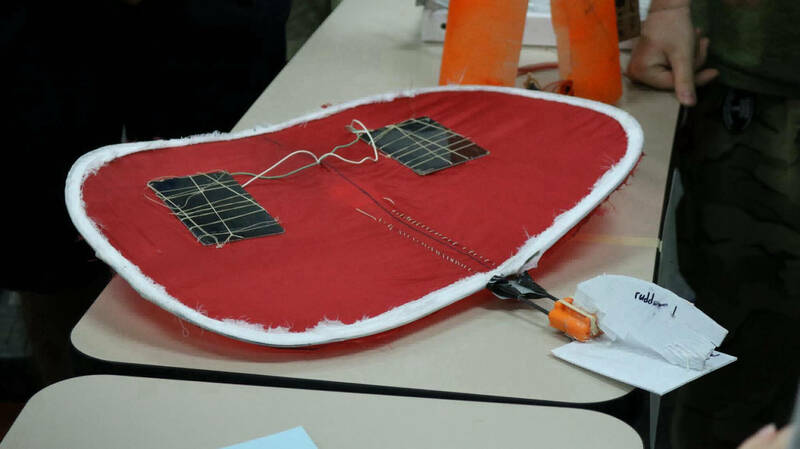 The payload must pass Pre-Flight checks to be able to fly the next day. 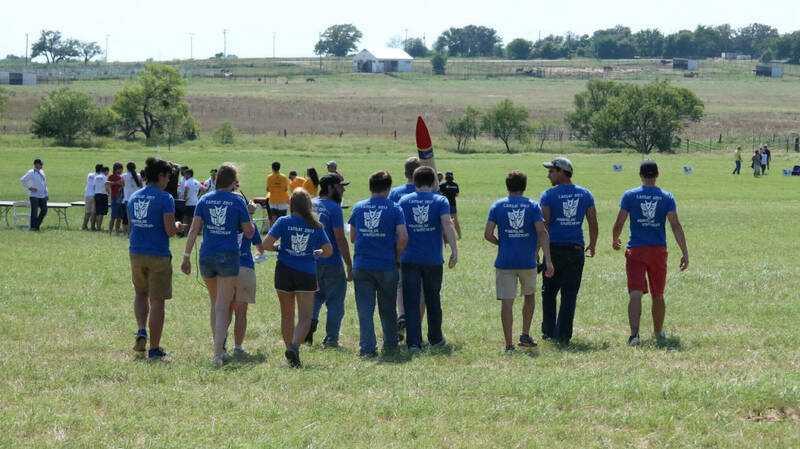 Preflight takes place at Tarleton University in Stephensville, Tx. Having passed Pre-Flight, the teams are allowed to be integrated into the rocket for flight. Ground stations are prepared and the team readies themselves to recover the rocket. It's make or break time for the teams. Today is the day to show what was learned from the launch. The PFR is prepared the night after the rocket launch and the teams must now present. 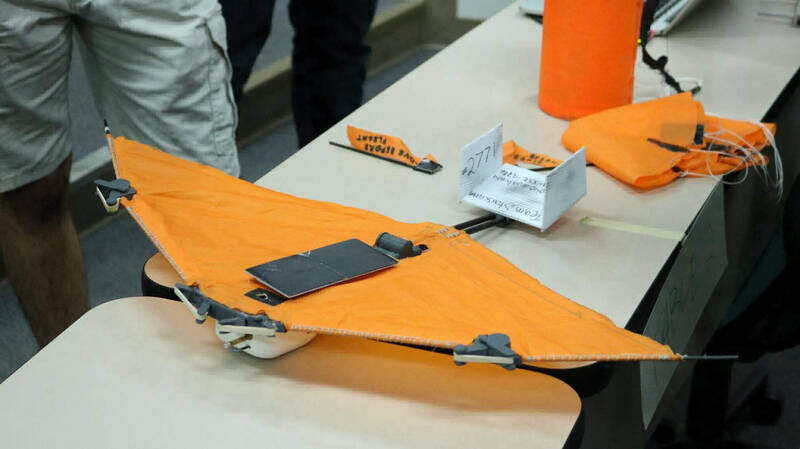 Whether the flight was a success, or less than optimal, the lessons learned are presented. After PFRs are presented, awards are given to the deserving teams. Whether or not the teams placed, a sigh of relief and the knowledge of a job well done is reward enough, after sleeping that is. PowerGlide's Glider, lovingly known as HamperSat 7. For previous CanSat competition years, please see the Past Projects page.